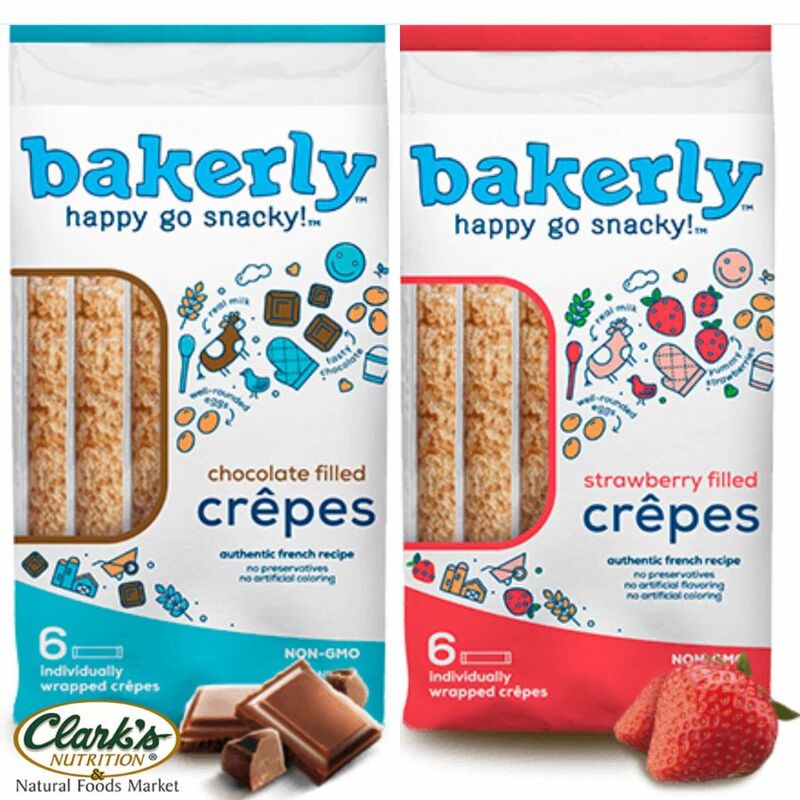 Bakerly's Chocolate and Strawberry filled Crepes are made simply with simple ingredients; no preservatives, no artificial coloring or flavoring and NON-GMO. These individually wrapped 6-packs make a wonderful lunch box treat and a delicious breakfast on the go. Pick up a pack at a Clark’s today and save yourself some time with those school lunches.